Family Business: Enduring Success Or High Drama? 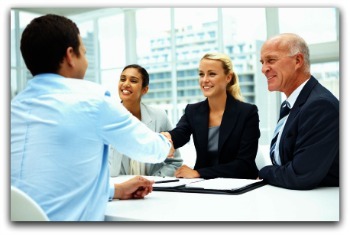 Being part of a family business, whether as employee or shareholder, can be one of life's most rewarding activities. 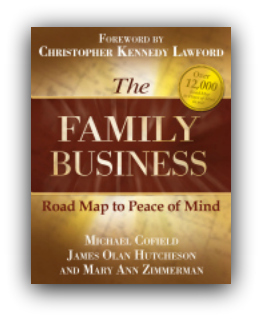 That is the reason a powerful book on the subject,'The Family Business Road Map To Peace Of Mind' has been released to Amazon. "The new book reveals a road map that is scalable and beneficial to family-owned businesses of all sizes," remarks James Olan Hutcheson, co-author, president and founder ReGENERATION Partners. Learn more about the new book here. The Phoenix Fire Department recognized Mindability leaders at the annual awards ceremony for their professional contributions and launch of the Firestrong program. 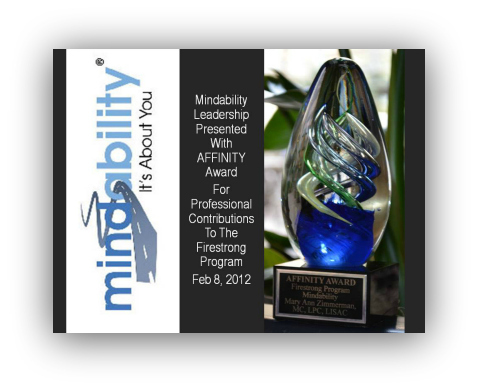 Mindability leadership has received the CA Affinity award for their professional contributions to the Firestrong Program in Phoenix, Arizona. 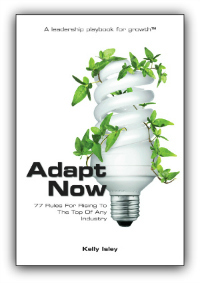 Dr. Michael Cofield and Mary Ann Zimmerman have recently authored chapters in 'Adapt Now - 77 Rules For Rising To The Top Of Any Industry'. The new book contains practical strategies built on sound advice and is now available at Barnes & Noble as well as Amazon. In his new role, James Olan Hutcheson will advise the Mindability Leadership Group on performance improvement, policy recommendations, and planning activities. 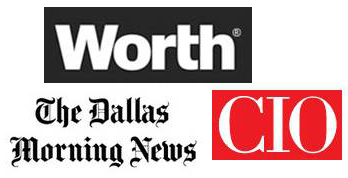 Mr. Hutcheson will join the board members during meetings regarding the Mindability Group's strategic, long-term business and operations plans; long-term client programs; program management and implementations; and he will also participate in oversight of publication quality together with workforce development. Mindability leadership notes that the board will enhance the performance of the Group and takes into consideration the continuous changes in behavioral health as well as advancements in technology. 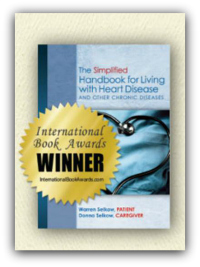 A recognized book, 'The Simplified Handbook For Living With Heart Disease' by Warren Selkow has been released to Amazon this month. 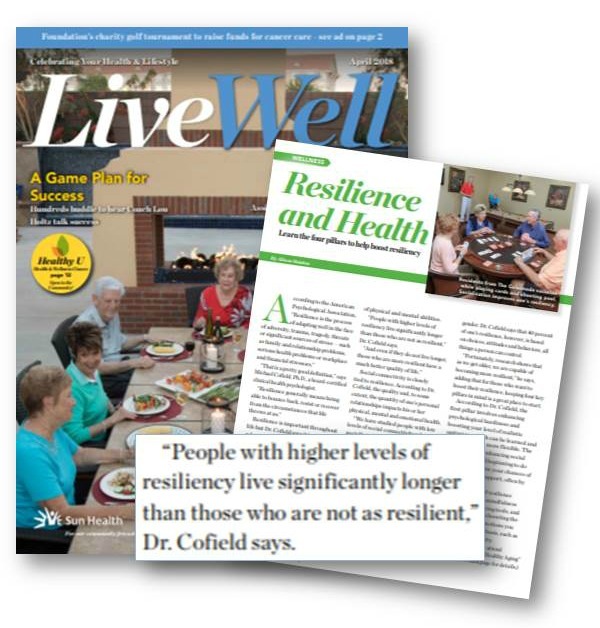 This international award-winning book also includes professional insight from Dr. Cofield and Mary Ann Zimmerman. Learn more about this comprehensive book that explains heart disease from a patient's perspective here. Mindability program implementation and training is successfully underway at three major hospitals in the southwest region of the United States. 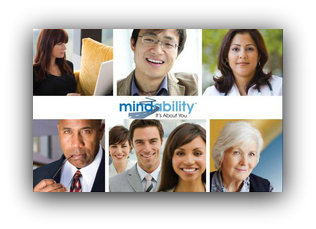 The Mindability Advisory Board is in place and composed of recognized experts within the fields of Health Care, Human Resources, Family Business, Strategic Planning, Medical Research and Insurance. Meredith Hess has been selected as the Northwest Regional Associate by leaders of the Mindability Group based in Scottsdale, Arizona. "Our group is pleased to add a dedicated professional who knows how life changing it is to win the battle with depression and other detrimental emotional conditions," states Mary Ann Zimmerman, Managing Director of Mindability. "Ms. Hess understands that mental illness is a serious medical illness that affects one in four families today and we know her passion will ignite our expansion that is underway in North America." 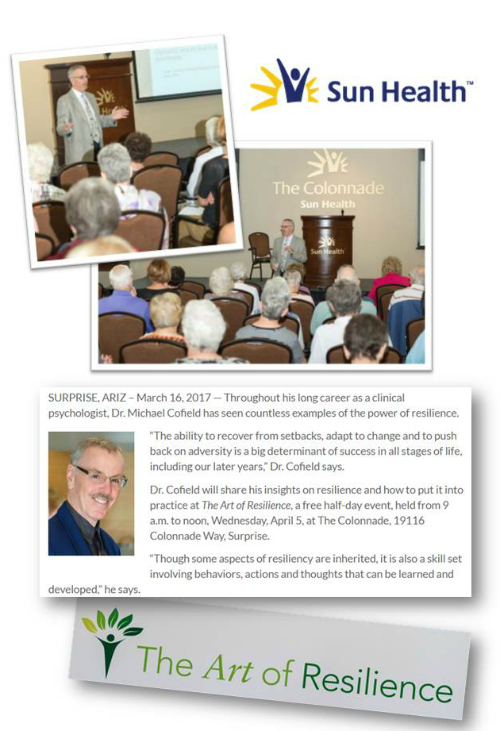 Dr. Cofield authors 'Integrated Cognitive Restructuring' an important publication that highlights they systematic treatment of depression, anxiety, and other emotional disorders. Dr. Cofield is a co-author in the Journal of Neurology with Joseph Rogers, Ph.D., and other physicians, explaining the effectiveness of Indomethacin in Alzheimer's disease. 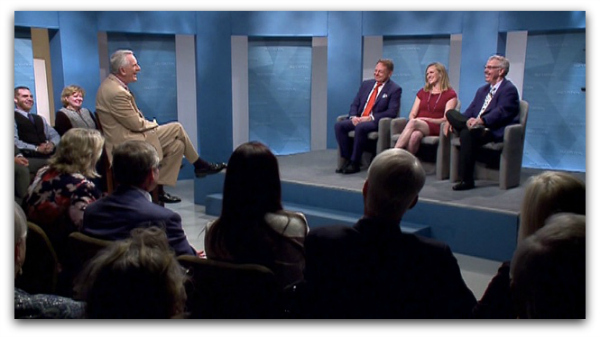 Enjoy the recent television interview focused on positive psychology that was filmed at KERA Television, Texas' PBS member station here. Special thanks to the crew along with Dennis McCuistion, Niki McCuistion, Amy Blankson, James Olan Hutcheson, Michael Cofield, PhD, ABPP and Mary Ann Zimmerman for making this important program possible. 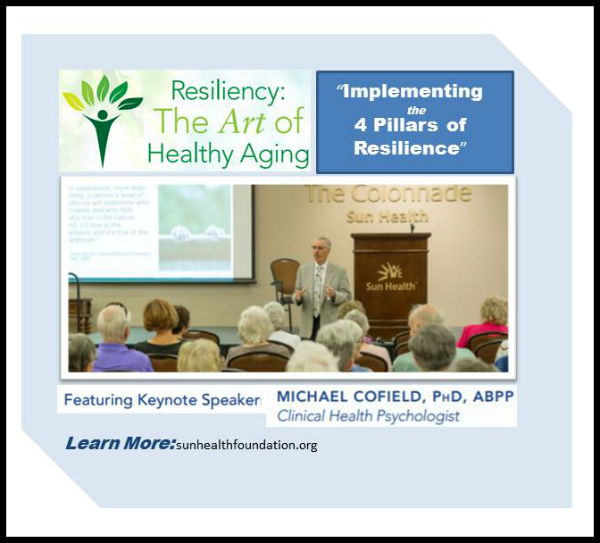 Michael Cofield, PhD, ABPP, returns to Sun Health and shares effective resiliency strategies. A behind the scenes look at the McCuistion program that is focused on positive psychology. This new interview is set to air on KERA Television, Texas' PBS member station in the Spring of 2018. 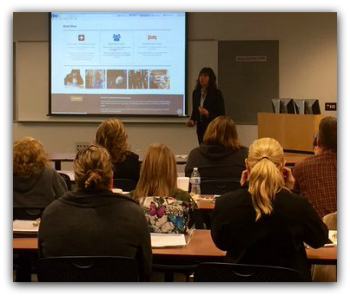 Mindability leadership partnered with the Glendale Police Department Peer Navigator team on January 7, 2016 at the Glendale Regional Public Safety Training Center in Arizona to launch a new behavioral health training program. Mary Ann Zimmerman, Mindability's Managing Director led the training introduction for the online programs offered through Mindability.com/bullet-proof Modules within the new program include: The Road Map to Peace of Mind, Resiliency4Life, and Insomnia Matters. Following the training, all modules were made available to police officers and other employees within the Glendale Police Department. 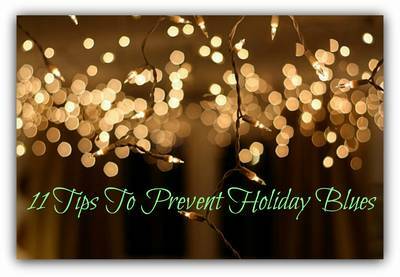 If you are battling a bah-humbug outlook, consider adding these spirit-lifting ideas on to your holiday calendar. 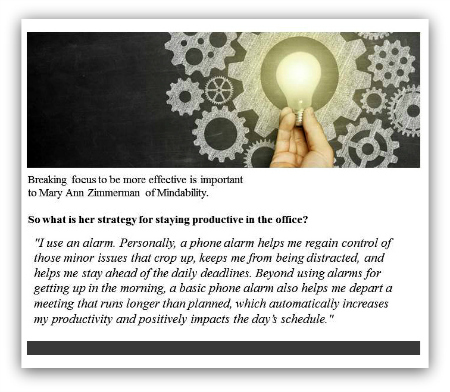 The following 11 tips are from my recent interview with Mary Ann Zimmerman, managing director for the Mindability group. The Mindability Group launched their partnership with, a 100 Club sponsored program, BulletProof.org on October 26, 2015. The partnership focus: to provide online/e-learning behavioral health and resiliency solutions for public safety organizations. Whether you are a leader or ready to hire a leader, understanding Emotional Intelligence (EQ) is an advantage in today’s world of business. Why? Let’s take a look at a simple comparison: IQ is what gets you through school…EQ is what gets you through life. Knowing this, how can you build better EQ as a leader, or identify a leader with strong EQ? What began with a personal traumatic incident at work, continued with panic attacks so severe and nightmares so disturbing, Delores had to quit her job. At age 46, married for 23 years, with two adult children, she wasn’t even able to shop for groceries. Weeks of incapacity went by until her family physician referred her to TERROS. For many years physical health and mental health were considered unrelated. One doctor treated a bad heart, another doctor treated panic attacks, and they never consulted each other. 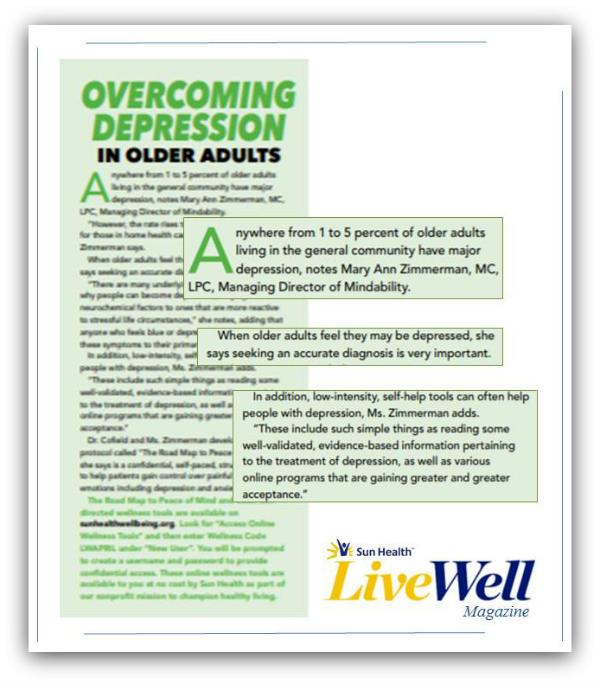 Dr. Michael Cofield, director of behavioral medicine for Banner Boswell and Banner Del E. Webb Medical Centers, said doctors have since grown to understand that should not be the case. Several hundred health care professionals, nurses, and doctors traveled from California’s largest hospitals and universities to find answers for today’s patients. A conference favorite: Mindability. Mindability joins over 1,250 global professionals, at this year’s American Psychiatric Nurses Association’s Annual Conference and reviews strategic health solutions with Florida’s health careprofessionals. After four firefighters committed suicide during a seven month span last year, the Phoenix Fire Department is addressing issues through a six week training program.The agency as a whole, is taking a proactive approach with employees to identify those in emotional trouble before they enter a life-threatening mind set. As part of this effort, Phoenix Fire Department’s leadership and task force have partnered with Mindability to create a special edition of The Road Map to Peace of Mindprogram for use by the agency.To learn more, view Lori Jane Gliha’s feature on ABC here. In additional to the suicide prevention training, a multi-media website has been launched by the department that speaks directly to the fire fighters and their families.The agency site can be viewedhere and is filled with self-help assessments which the public, including fire crews in other states, will be able to access.The Mindability group’s dedicated Fire-strong site that includes the special edition of The Road Map to Peace of Mind program for use by the agency can be viewed here. Learn more about the Keynote presented here. 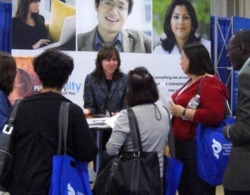 Mindability Director, Mary Ann Zimmerman reviews the group's program benefits at the American Psychiatric Nurses Association's Annual Conference attended by more than 900 health care professionals from around the globe. Learn more about the programs presented here.